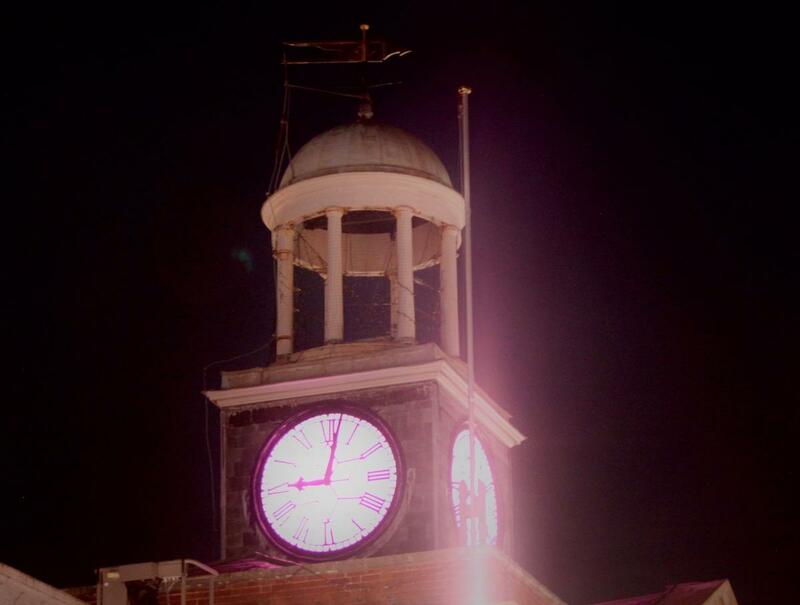 The Town Hall clock will be illuminated purple and collections will be made for the Purple for Polio campaign to eliminate polio worldwide. Rotary Clubs in Bridport are joining thousands of other Rotary clubs around the world in supporting World Polio Day on Wednesday 24 October 2018 and to mark this day the Town Hall clock will turn purple. 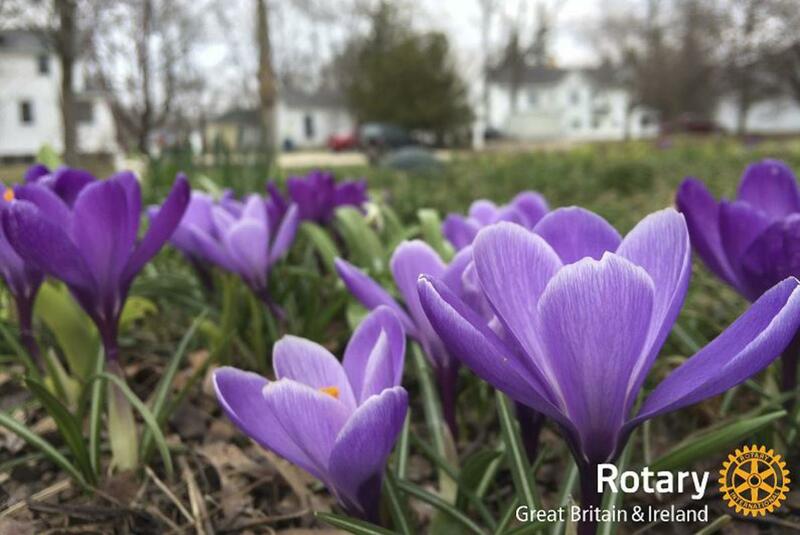 Rotary members throughout Great Britain and Ireland are holding Purple4Polio events to raise awareness and donations for the Rotary campaign to End Polio Now and forever. 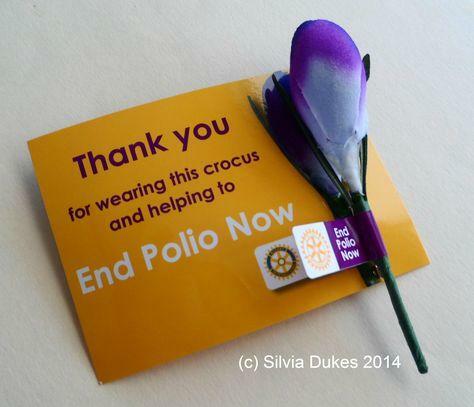 The Rotary Club of Bridport and the Brit Valley Rotary Club will be holding a street collection on Wednesday 24 October and selling Purple4Polio crocus buttonholes to raise funds to support the campaign against Polio. 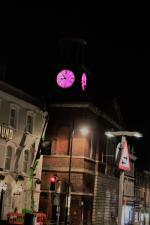 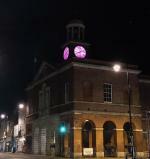 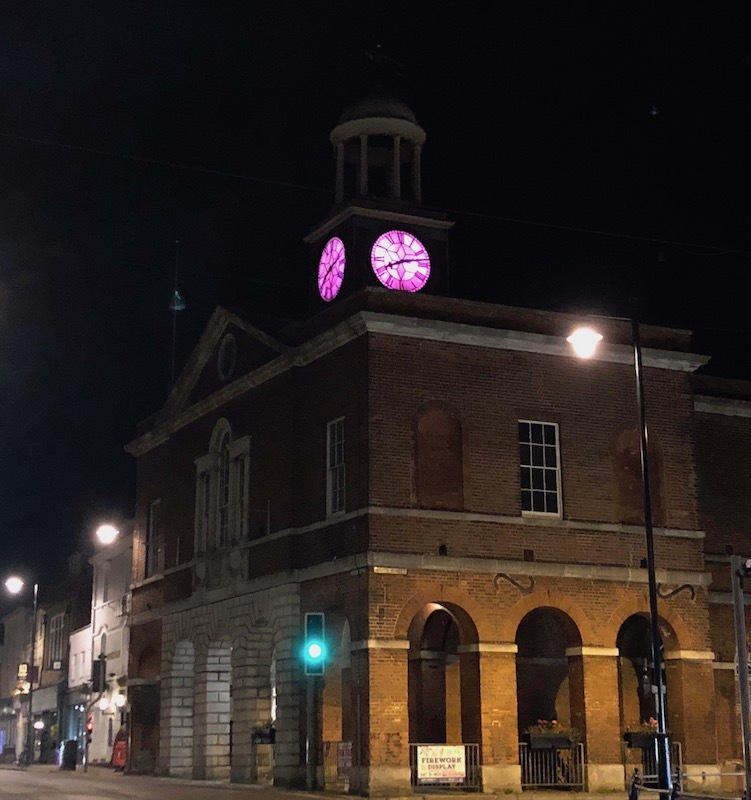 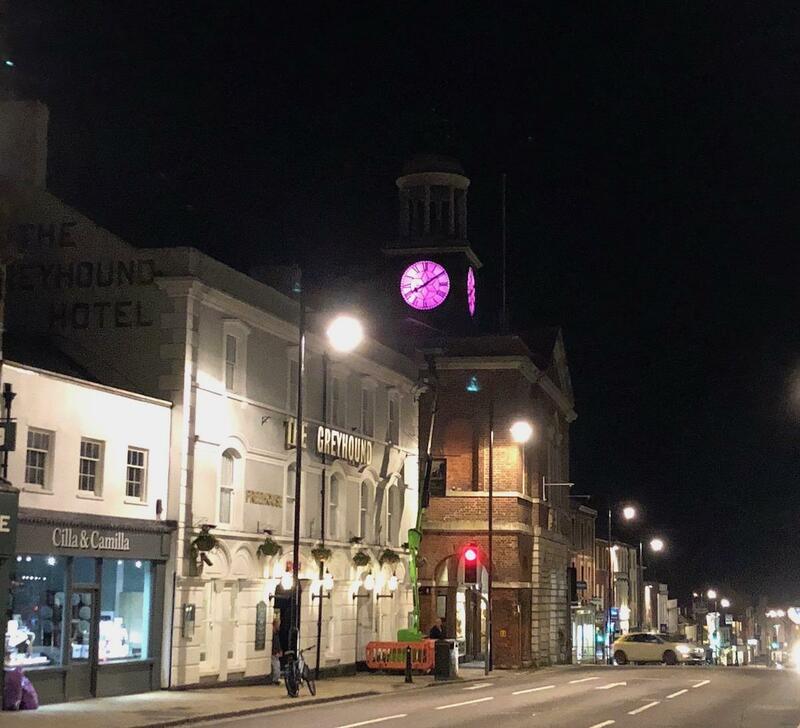 So if you’re out and about in Bridport on next Wednesday (24th) you will see the Town Hall clock bathed in purple light as part of the club’s World Polio Day celebrations. 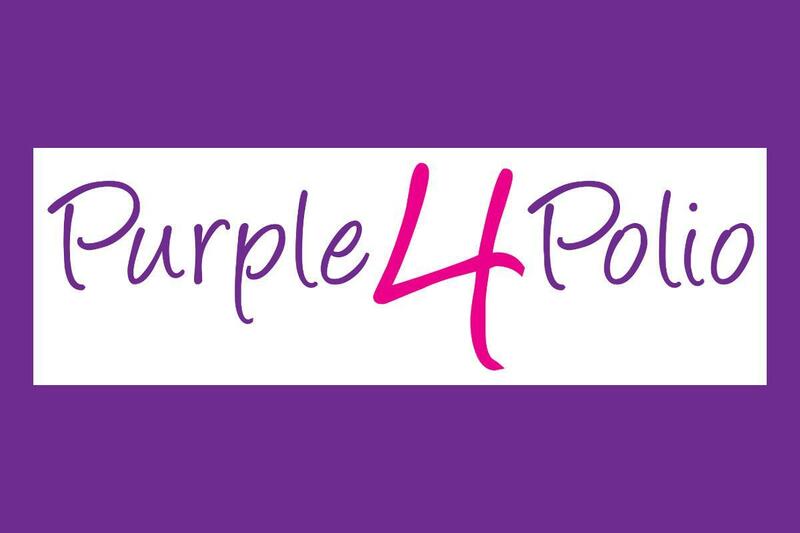 The colour purple represents the colour of the dye placed on a child’s finger to show they have been immunised against the disease. With millions of children vaccinated every year, in many instances in the space of just a few days, this makes it easier to see who has been protected and who has not. 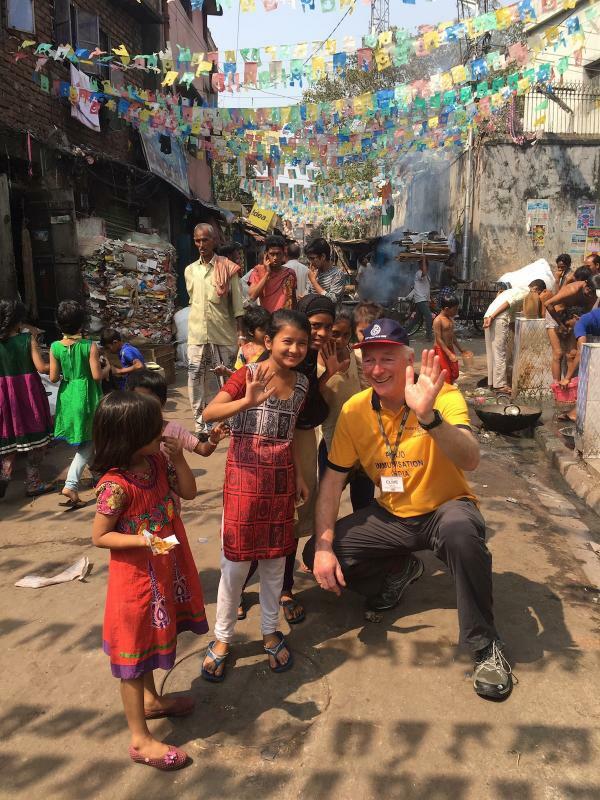 However, extensive global environmental sampling around the world has made highlighting and mobilising against threats to eradication easier, more targeted and often more effective. 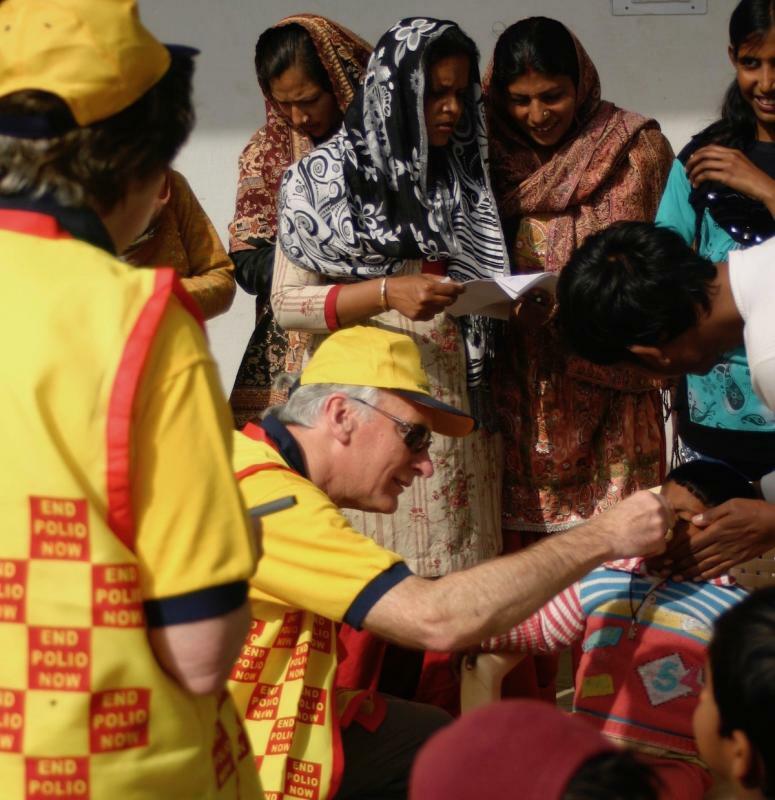 This reemphasises the challenges facing the world in ensuring that polio becomes just the second human disease ever to be eradicated. 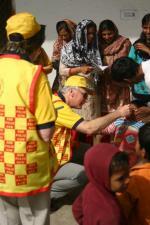 Rotary has contributed more than US$1.8 billion to ending polio since 1985.